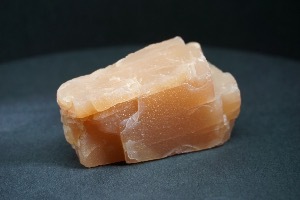 Sunstone is an oligoclase feldspar mineral. 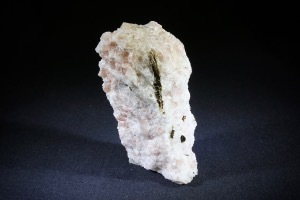 It is also known is some reference books as Aventurine Feldspar, a name derived from the stone’s resemblance to an accidentally discovered type of glass known as Ventura. 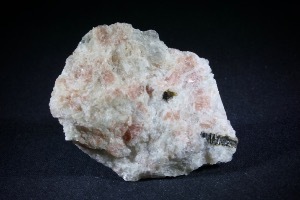 Sunstone has a triclinic crystal system and usually occurs as compact aggregates. The colour is orange to red-brown, with sparkling inclusions. 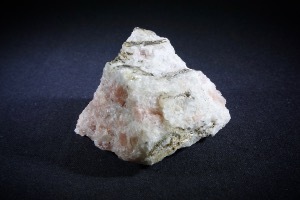 The name Sunstone comes from its warm colour and reflected light, reminiscent of the sun. 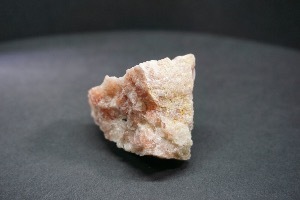 Sunstone deposits are known in India, Canada, Norway, Russia and the USA.